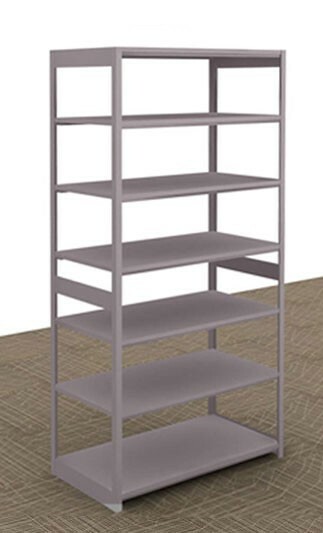 Maximize space in your office with our 76-inch tall storage shelving units. Constructed of heavy-duty steel our Quik-Lok design feature makes these durable metal shelving units easy to assemble—no tools required. 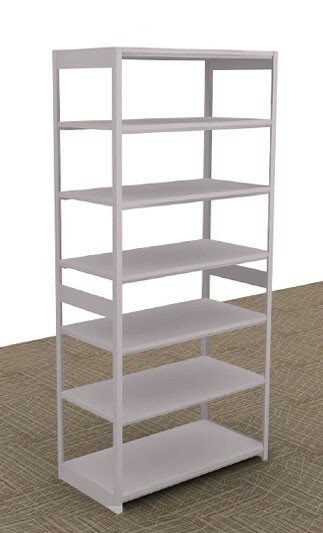 Available in 8 attractive matte-finish colors, each shelving unit provides ample storage and is designed to help you make use of vertical space to organize your files, patient charts, books, office supplies, and other items. The storage shelving units are available in both closed- and open-storage designs. The open storage units connect easily with add-ons for additional storage space. Each unit features 7 solid shelves with shelf supports and reinforcements, and units are available in 18-inch or 24-inch deep models. 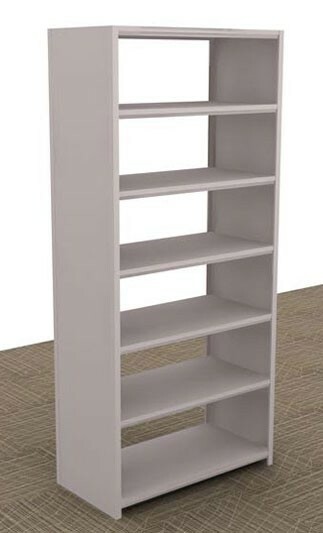 Designed for small businesses and home offices, our shelving storage units are strong and durable commercial shelving. Click on product images below for additional details and specs. Designed for small businesses and busy home offices, our shelving storage units are strong and durable commercial grade to last for years.